Contrasts Complete Decorating Service - Painter/Decorator based in Sutton, Surrey. 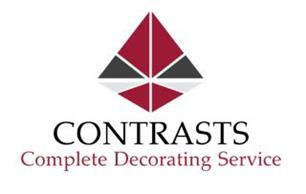 Contrasts complete decorating services have over 25 years experience in all forms of decorating. Customer care is a big part of any trade and we are proud to say not only are we the best in the business for the decoration and finish we leave but also the best in the business on the customer care side of things to. We go that extra mile as we know that little bit more is what takes an ok job to an amazing job. Let us change your living space/shop space/office space into something amazing . Wimbledon, Putney, Banstead, Kingswood, Sutton, London, Woking, Morden, Carshalton and Surrey.